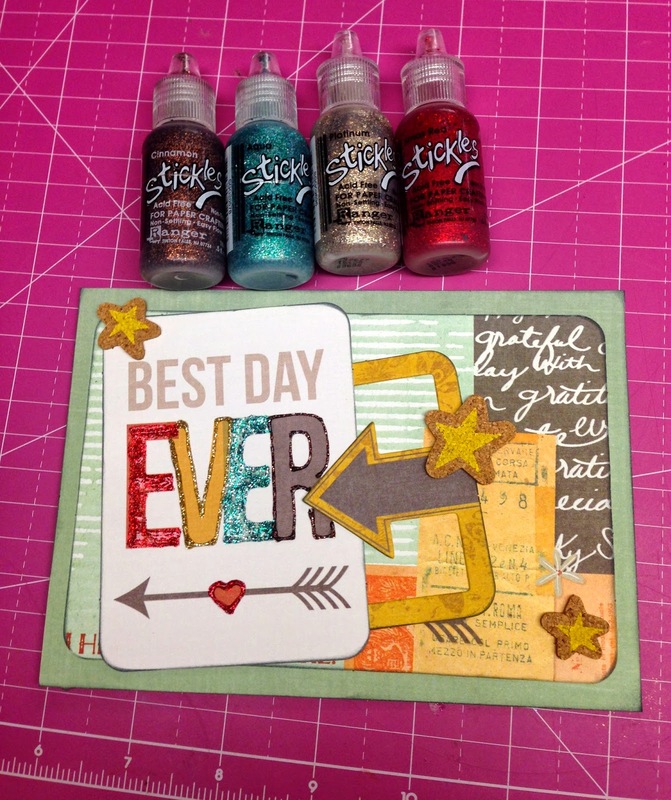 Hello there everyone, Apryl here with a quick and easy card tutorial using We R Memory Keepers Shine Collection. This card is made primarily with the Albums Made Easy cards from this collection. To get started, select a plain background paper, I used green. Cut it to approximately 7"x 5". Select the I Heart This Picture Journal card and place on the background paper, slightly to the left. Layer the yellow and brown arrow frame on top. 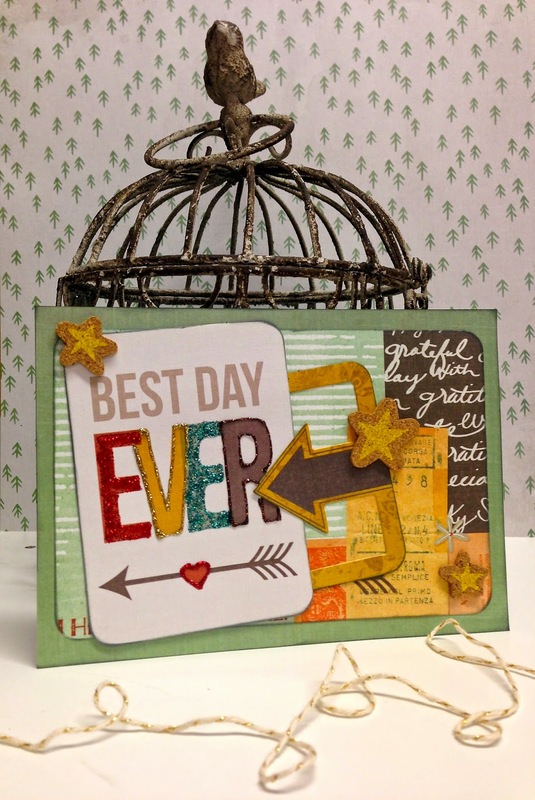 Tuck the Best Day Ever card slightly under the arrow. For added dimension, I inked all the edges with black ink. Once the all the cards are in place, add the cork stars to embellish. 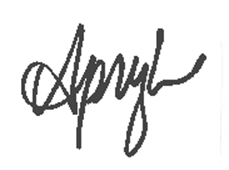 And for the extra shine, use Stickles and add to the letters of the word "EVER". And here is the finished product. 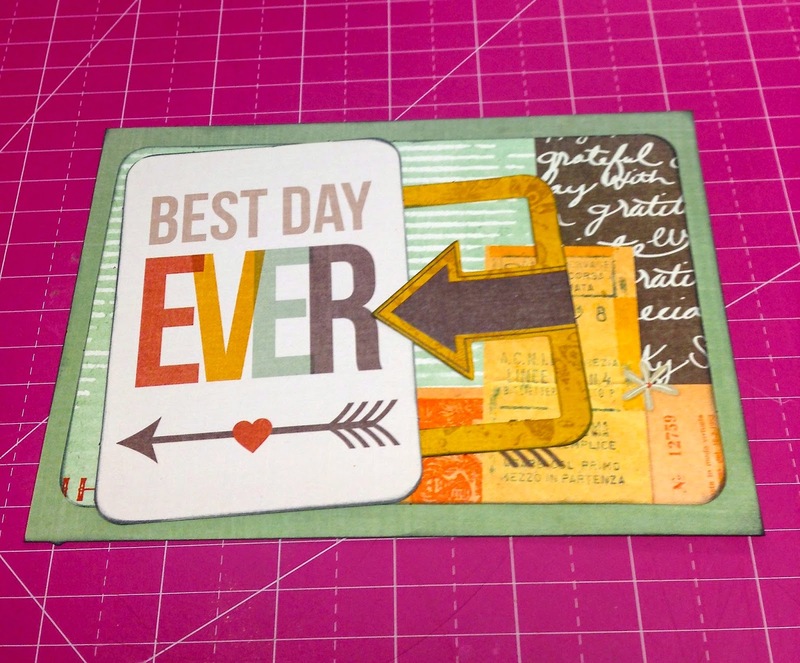 A great card that works for any occasion! My favorite kind of card! Thanks for stopping by! To get your own Shine Collection, visit FotoBella.com.